Ragamuffins Day Nursery | We raised £900 for the UK Sepsis Trust! 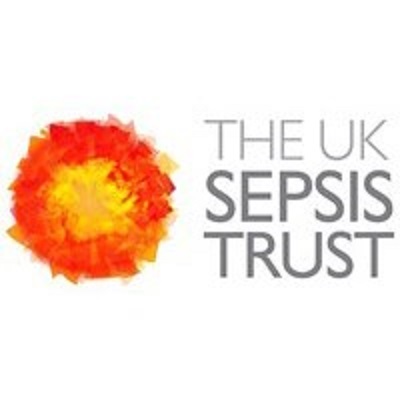 Throughout the months of July and August, we will held fundraising events across all of our nurseries to raise money and awareness for The Sepsis UK Trust. Following an amazing effort from all of our staff, children and parents we raised an AMAZING £900.00!!! Thank you to all of the children and parents who took part and helped us in raising money for such a great cause.